Adventure sports bikes are for riders who crave that potent concoction of speed, adventure styling and practicality. But most of these bikes are all about giving you sportsbike kicks in comfort – and the new S1000XR has proved itself to be the cream of the crop. Since the first spy shots of the S1000XR reached us in 2014, we kept an eager eye on its development and were itching to get our hands on it. And who can blame us? The German marque, which dominates the adventure market with the best-selling R1200GS, was blending the globe-conqueror with the most dominant road-going superbike since 2010: the S1000RR. And the result is the S1000XR: a mouth-wateringly, unholy creation. Coated in sleek adventure-style bodywork, it takes cues from the GS, but with hints of its hidden potential from the S1000RR, such as the shark gills and asymmetrical headlights. 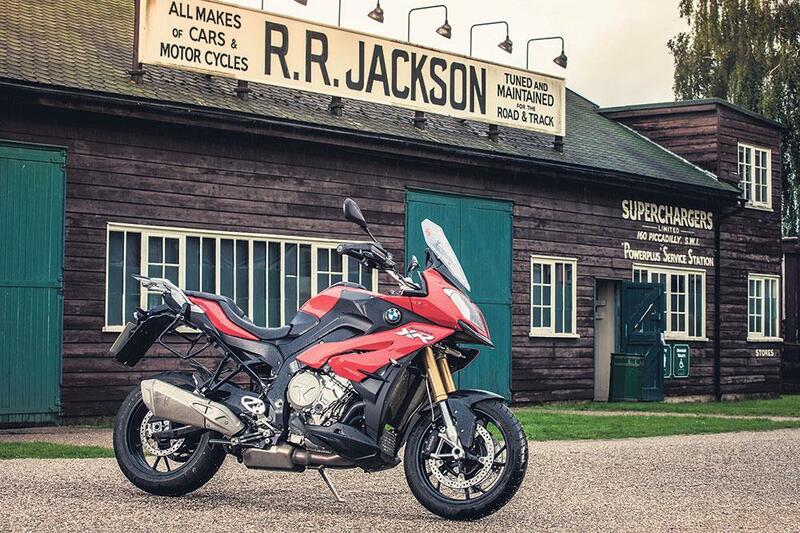 Underneath the adventure exterior lives a beast, in the form of the S1000R super naked with the same inline-four cylinder engine, packing 160bhp and 83ftlb of torque. 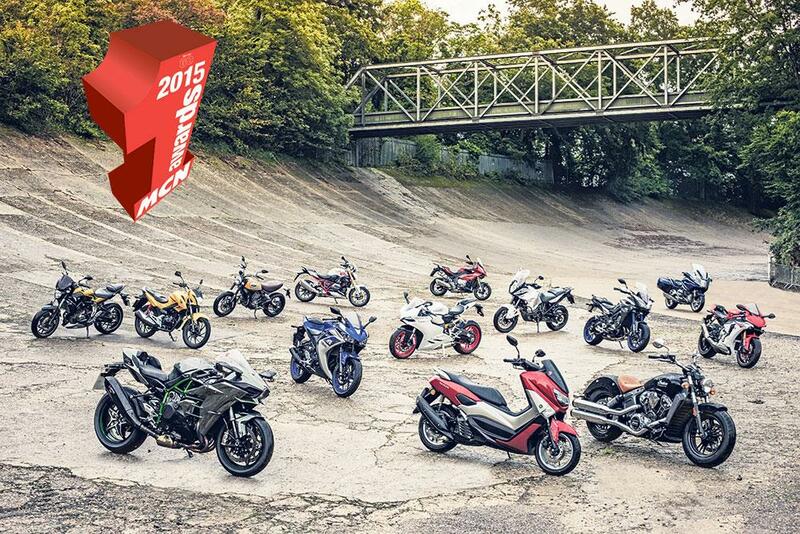 We didn’t know quite how potent the XR would be until MCN attended its launch in May. It blew us away and put itself up there as one of the best BMWs ever. We tested it again on a 900-mile, three-day test loop through the Peak District against its closest rivals, like the new Ducati Multistrada and the S1000XR rapidly shot to the top. We knew we were on something very special as soon as we climbed aboard. Thumbing the starter and feeling the race-bred motor’s glorious soundtrack resonate through our lids was spectacular. You can feel the superbike blood coursing through its veins. BMW have learned a lot about sportsbikes with their S1000RR and they’re definitely not afraid to apply the same DNA to the XR. The riding experience is intense. It’s like a video-game. You’re feeding gears in and the XR gobbles them up and spits a riot of speed out the other side. Adventure bikes have never been so engaging. 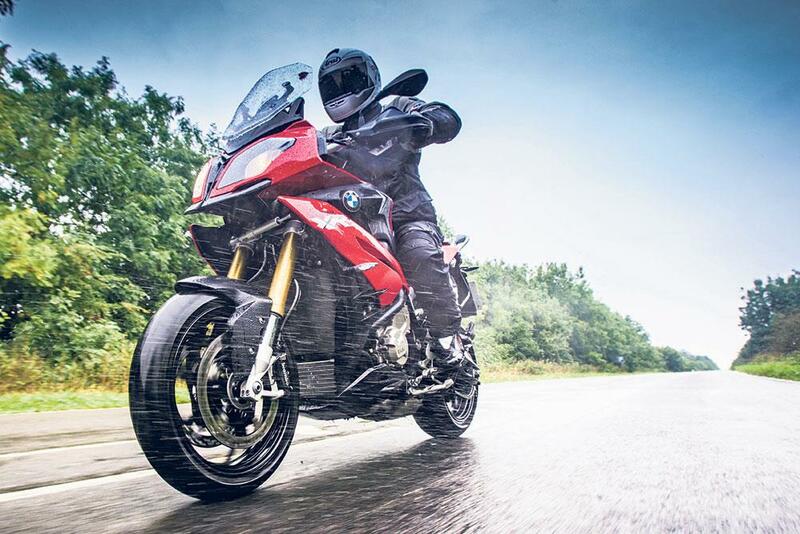 And that’s why we love the S1000XR. It’s an intoxicating mixture of speed, comfort, sleek styling and raw adrenaline-fuelled fun.